Maliya will be having a Shopkins World themed 7th Birthday Party. 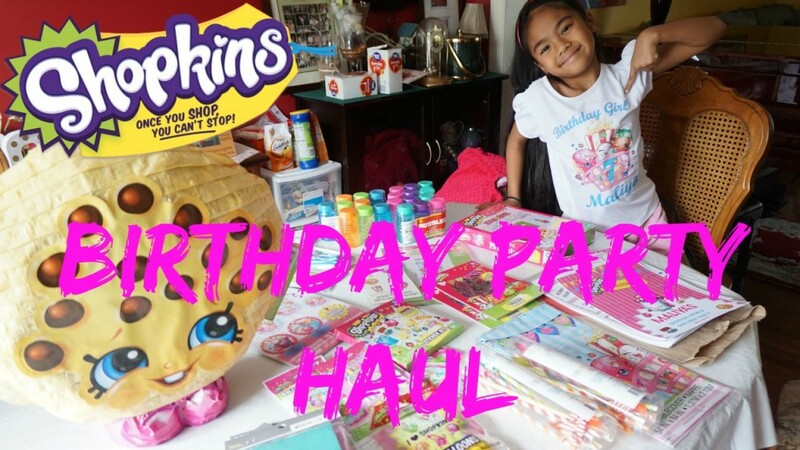 Since we usually share videos on our themed birthday parties I thought it would be fun to share since Maliya has been obsessed with Shopkins. I got a few more goodies since we filmed this and will share it in the next video haul and in our birthday vlog. Make sure to check out our playlist of other birthday party themes below! 4 Responses to "SHOPKINS BIRTHDAY PARTY HAUL | MommyTipsByCole"